Providing you with the same amount of adrenaline as jumping out of a plane and the same sweat as a gym session, suspenseful films will get your heart-racing in the best way possible. They have the same concepts as horror but without the gore or nightmares which can save you the title of wimp when it comes to movie night! With 10 Cloverfield Lane breaking into cinemas on March 10, we have curated some of the top suspense films of all time. 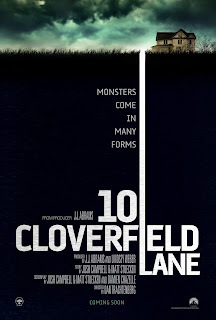 Among one of the most successful found-footage thriller/sci-fi’s of all time, Cloverfield was an instant cult suspense classic. 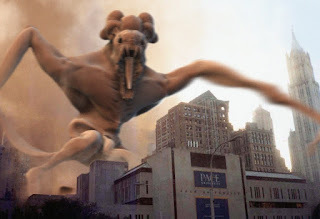 Like most of J.J. Abram’s films, Cloverfield plays on the mystery of the unseen threat... where the less you see, the better and more terrifying. It was insanely successful in the box office, breaking records for making over $40 mill in a January release, and sparked its highly anticipated "blood relative" 10 Cloverfield Lane, soon to be in cinemas across Australia on March 10. Remember, monsters come in many forms. 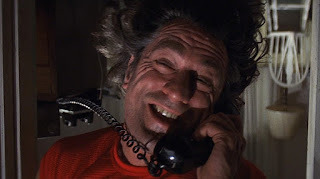 The Martin Scorsese remake of the 1962 Cape Fear was a favourite among thrill-lovers and completely blew the original out of the water. While the ending may go askew, the danger, psychopathic element to the villain and memorable camera work set this film apart from the rest. 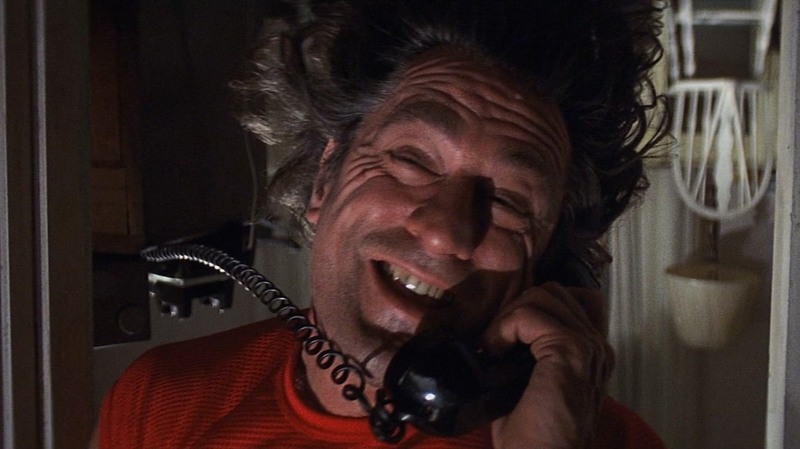 The remake features Robert De Niro, Nick Nolte, Jessica Lange to fantastic effect. 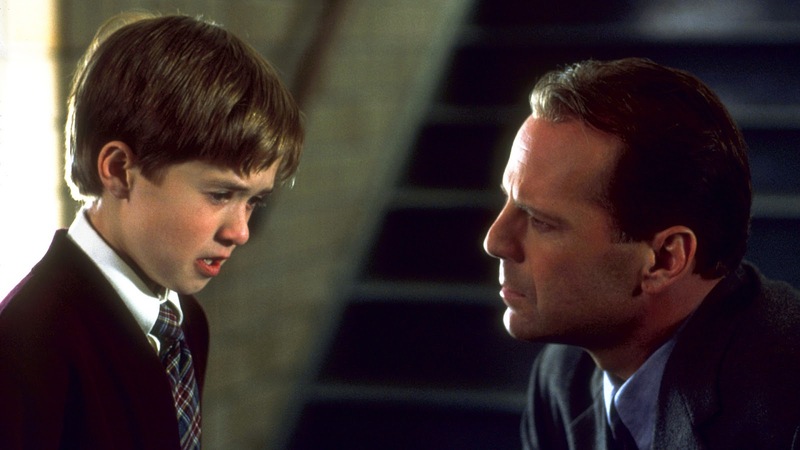 In what terrified cinema-goers in the nineties, Cole Sear (Haley Joel Osment) is an eight-year-old boy who can famously see dead people. An unforgettable twist, which ultimately makes the film unwatchable the second time round, and lots of dead children makes this film an absolute suspenseful winner. Who locks a kid in the cupboard with homicidal ghosts? 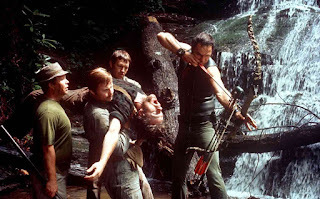 Not many people know much about Deliverance apart from a creepy kid that plays the banjo well... almost too well. Make no mistake, this film will keep you on the edge of your seat as you follow a group of men who got a back-country trip they'll never forget. 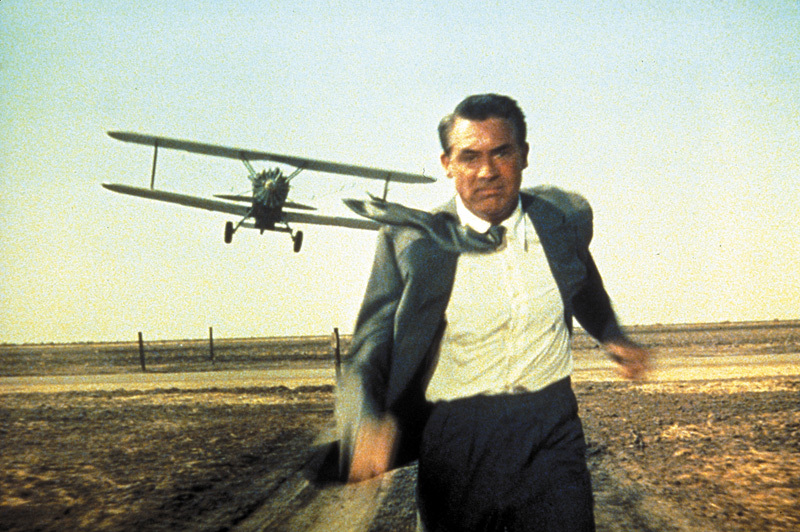 North by Northwest follows an advertising executive who gets mistaken for a government agent, kidnapped and then chased across the US. How would you survive? 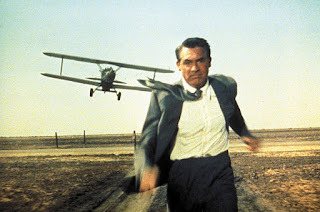 This famous "wrong man" film is as suspenseful as it is action-packed, with the height of tension in the infamous scene where he gets chased by a plane in an open field. Check out the climax atop Mount Rushmore if you're ready to hold onto your seat. Two detectives, a rookie and a veteran, hunt a serial killer who uses the seven deadly sins as his modus operandi. The film takes you from one tortured victim to the next and is nothing like the 'cops on the trail of a killer' flick that it appears to be. This sensational suspense film is completely unsettling and yet unrelentingly gripping at the same time... "What's in the box?" Jaws was a terrifying mechanical monstrosity and Steven Spielberg's breakthrough film. 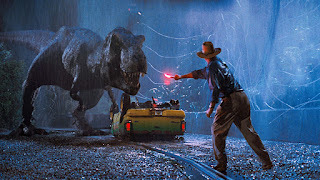 It was the highest grossing film of its time and benefited off the 'less is more' approach coupled with John Williams' haunting score to create some really nail-biting scenes. 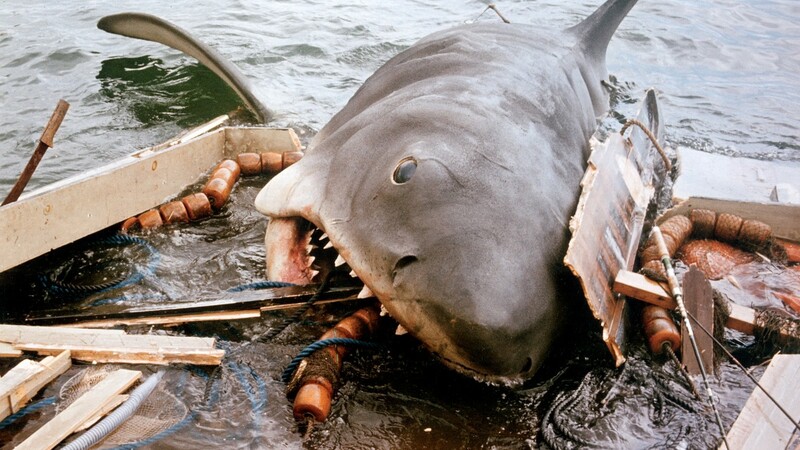 Jaws is arguably the most suspenseful film of all time. 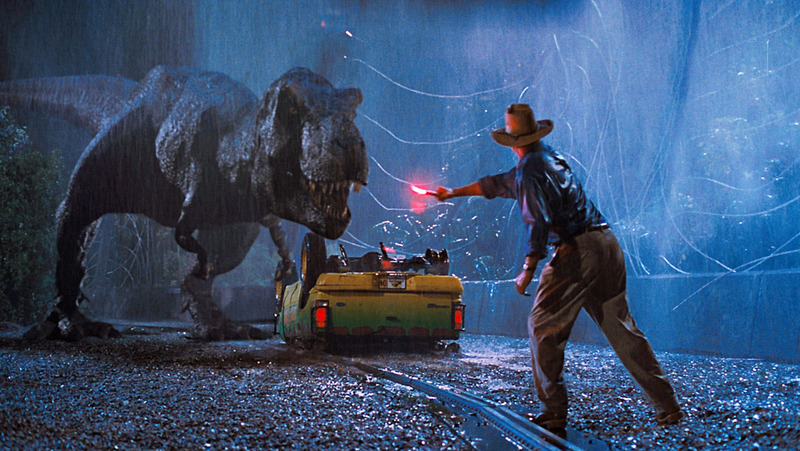 Jurassic Park is another Spielberg success that, unlike Jaws, had a more believable monster (thank you technology) and sported incredibly jumpy scenes. The most memorable being two terrifying velociraptors stalking the young heroes in a kitchen, where Spielberg used the set's reflective surfaces to create taut suspense. 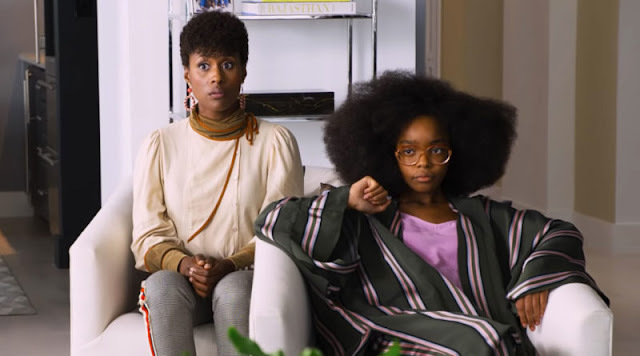 Modern audiences lapped this film up and the incredibly successful Jurassic World proved that there's still a spot for dinosaurs in our hearts. A young F.B.I. 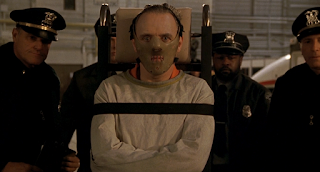 cadet must confide in an incarcerated and manipulative killer, Hannibal Lector, to receive his help on catching another serial killer who skins his victims. 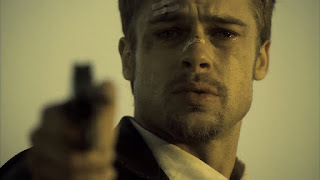 If that wasn't gruesome enough, the whole film, which one all five of the major Academy Awards, runs with taut suspense and uses the audience's assumptions against them. 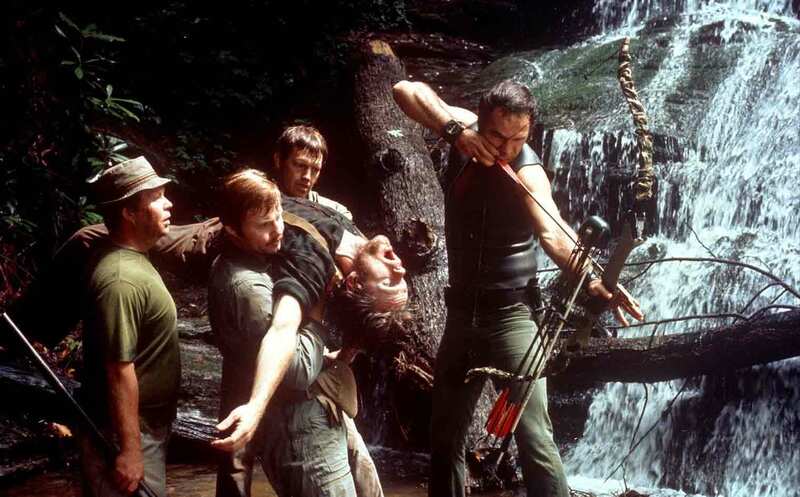 This film is often referred to as having no equal, with its twists, turns and powerful performances. What's your favourite suspense film of all-time?